Two more actors join the cast of Mulan. I am sure all of you have already heard the news that Mulan will be getting a live-action remake. Now, I know that not everyone is as pumped about it as we are. Because while The Beauty and the Beast live action remake did well it was certainly a rehash of the animated movie. And the animated movie was fine as it was. However it does seems like Disney might be changing their formula and actually do something different for the live-action version of Mulan. So when we heard the news that top stars Gong Li, Jet Li and Donnie Yen would be joining Liu Yifei, we were quite excited. Gong Li will be playing as a powerful witch. A character which doesn’t exist in the original movie. And Jet Li will be playing the emperor. 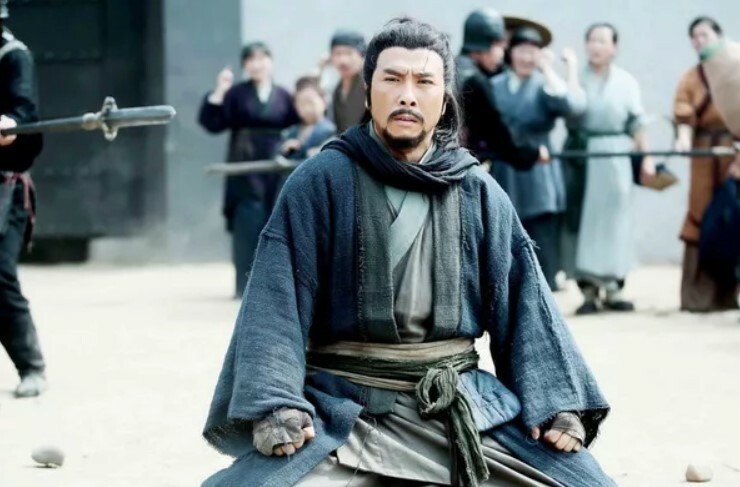 While Donnie Yen will play the character of Commander Tung, Mulan’s mentor. 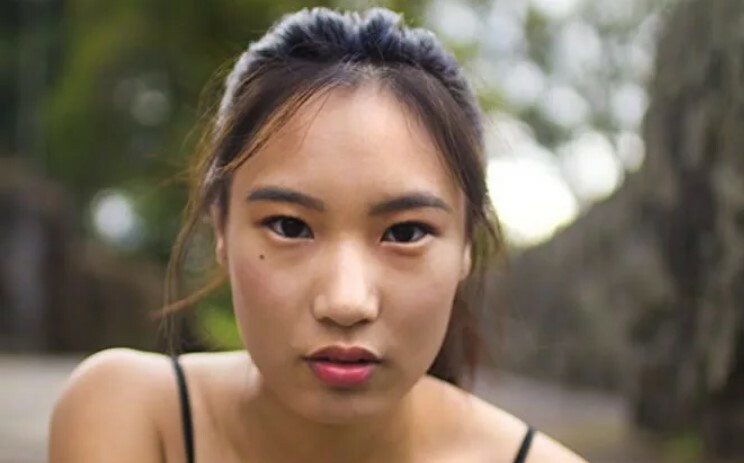 Chinese-Vietnamese actress Xana Tang will also join the cast as Mulan’s sister. The live action movie is set to release in March 27, 2020. 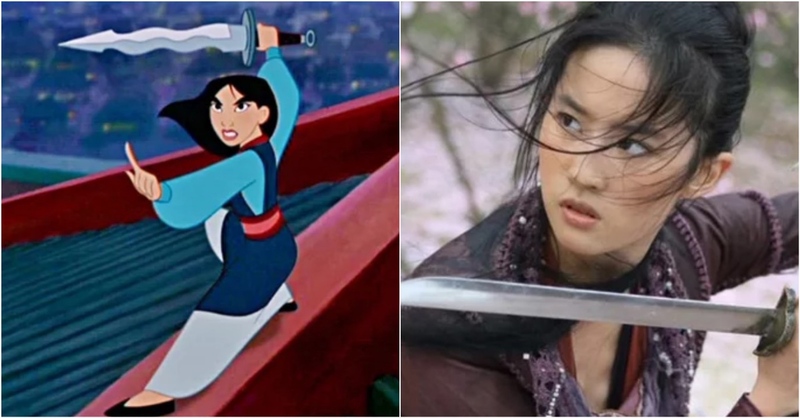 Do you think it will surpass the audience expectation or would you rather not have a live-action remake of Mulan?